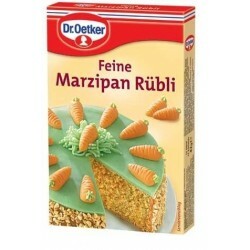 > Baking Ingredients>Dr. 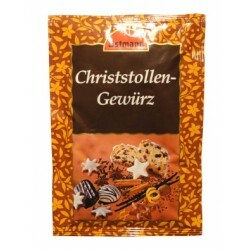 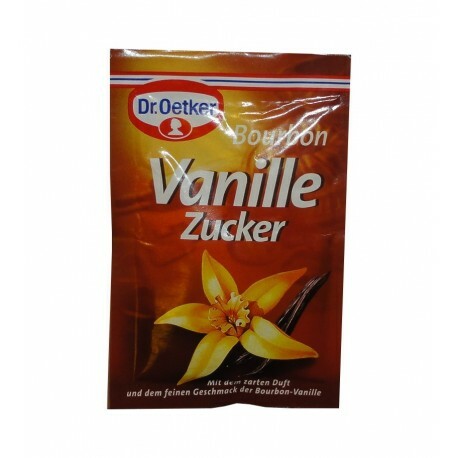 Oetker Bourbon Vanille Zucker - 3 pc. 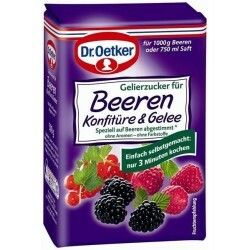 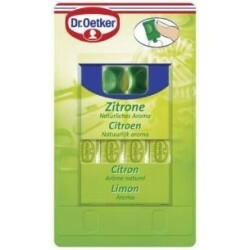 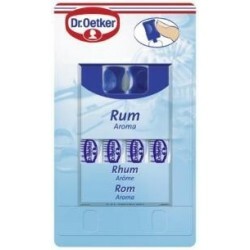 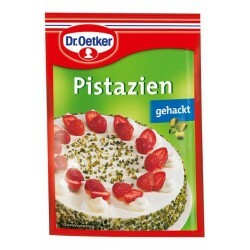 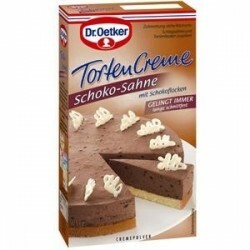 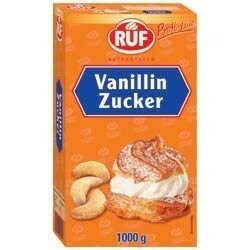 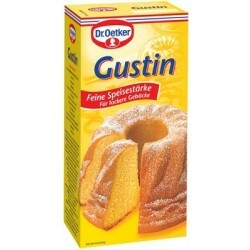 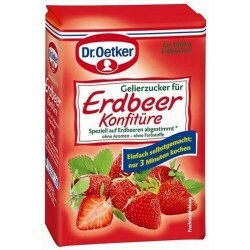 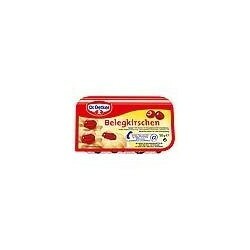 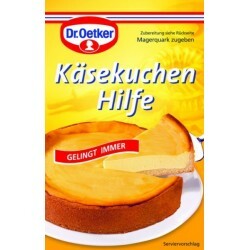 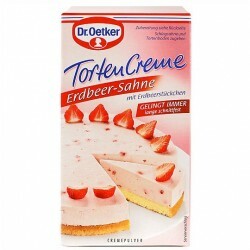 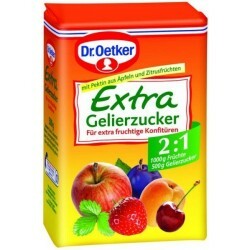 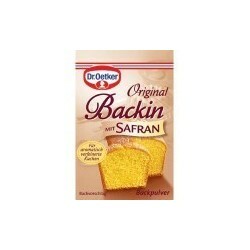 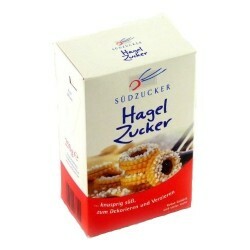 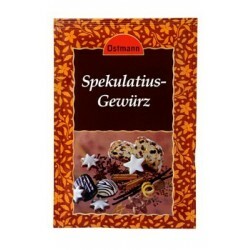 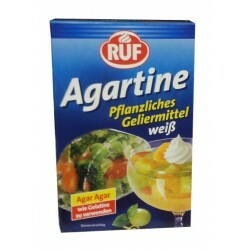 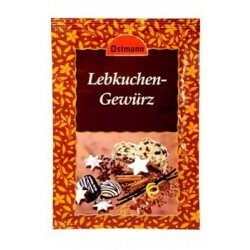 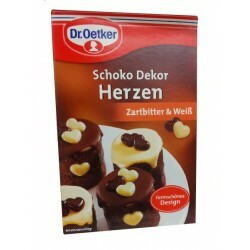 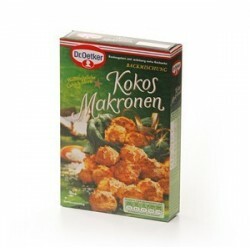 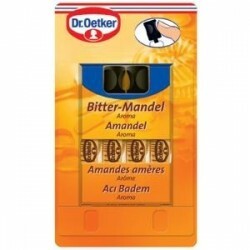 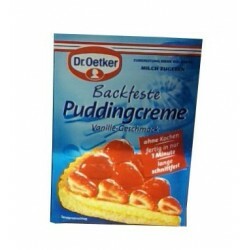 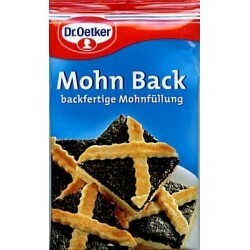 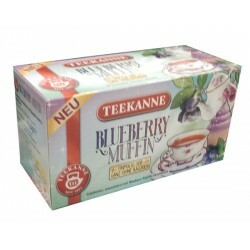 Dr. Oetker Bourbon Vanille Zucker - 3 pc. 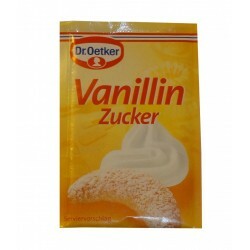 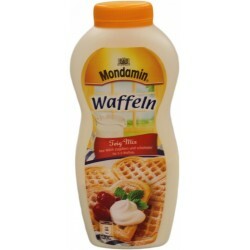 Improve desserts or cakes with Dr. Oetker Vanillin. 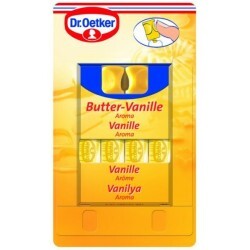 Dr. Oetker Bourbon Vanilla Sugar is produced under use of natural essences and vanilla pods. 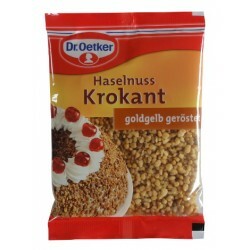 One Sachet is enough for 500g of flour or a dessert with 0,5 liter.